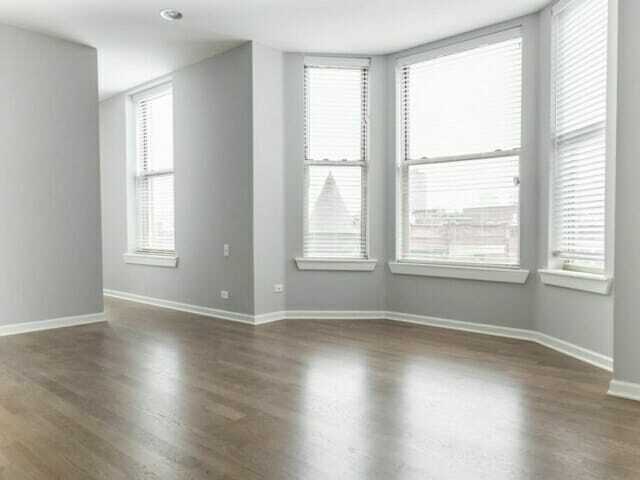 3F was selected to renovate this 30+ unit condo deconversion located in Chicago’s Lakeview neighborhood. 3264 N Clark St, Chicago, IL 60657 is located one block away from the Belmont CTA stop and three blocks away from Wrigley Field. 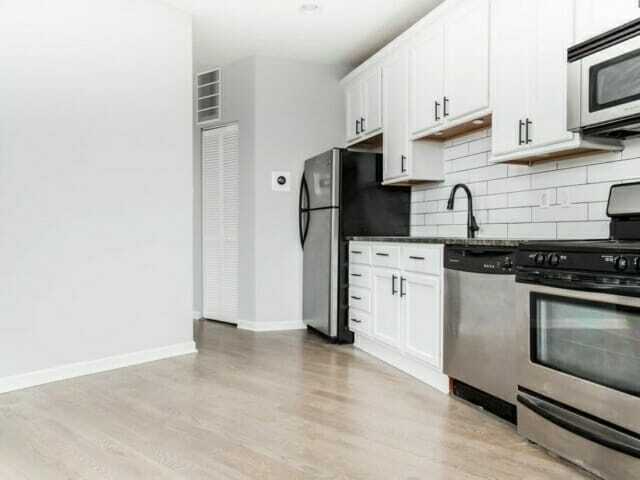 The 1, 2 and 3 bedroom apartments were updated with hardwood floors, new kitchens with quartz countertops, stainless steel appliances, new lighting, new bathroom with porcelain tile, quartz tops and shaker style vanities. 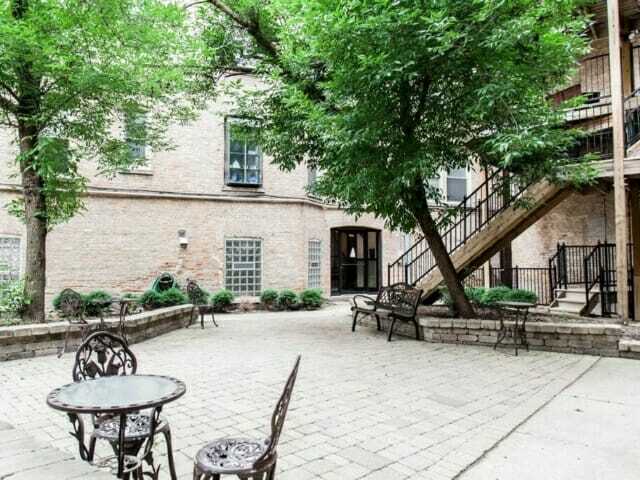 Work also included in-unit washers/dryers and some units feature spacious private outdoor patios.